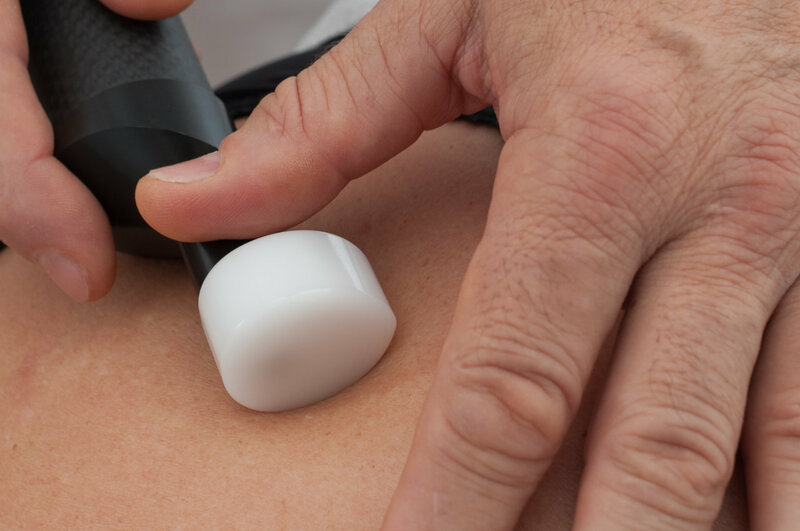 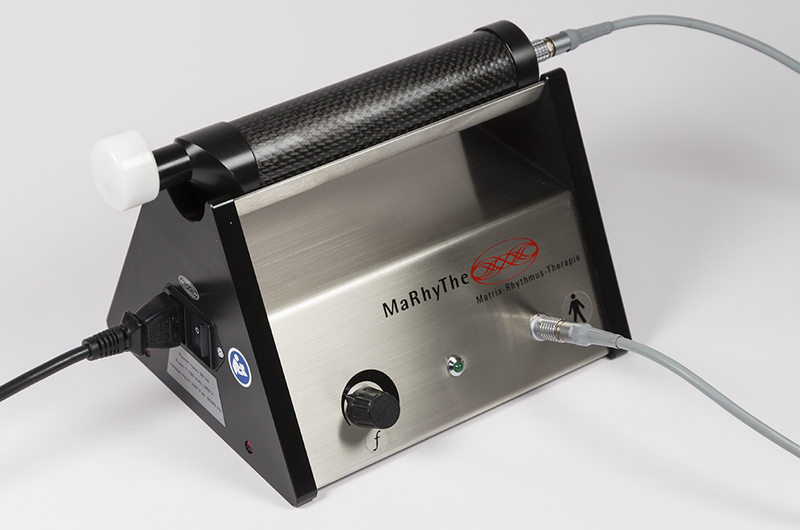 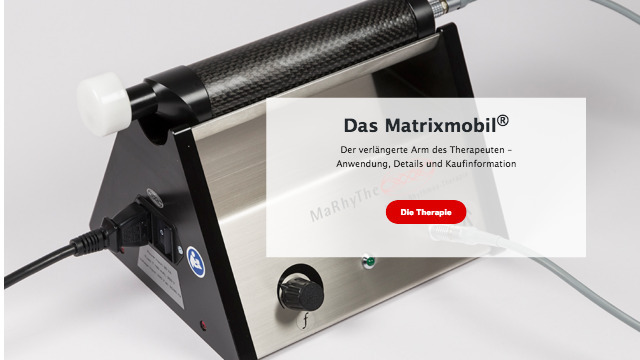 The Matrixmobil® is an active therapeutic device with classification class IIa. 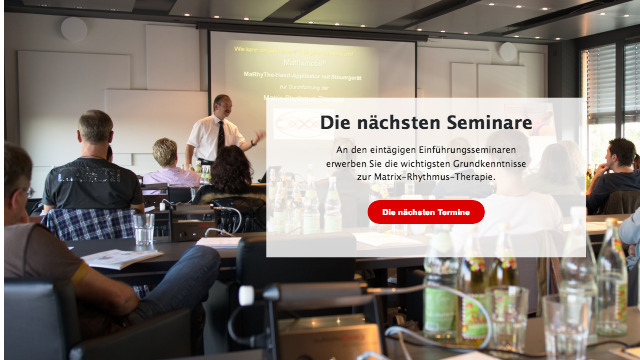 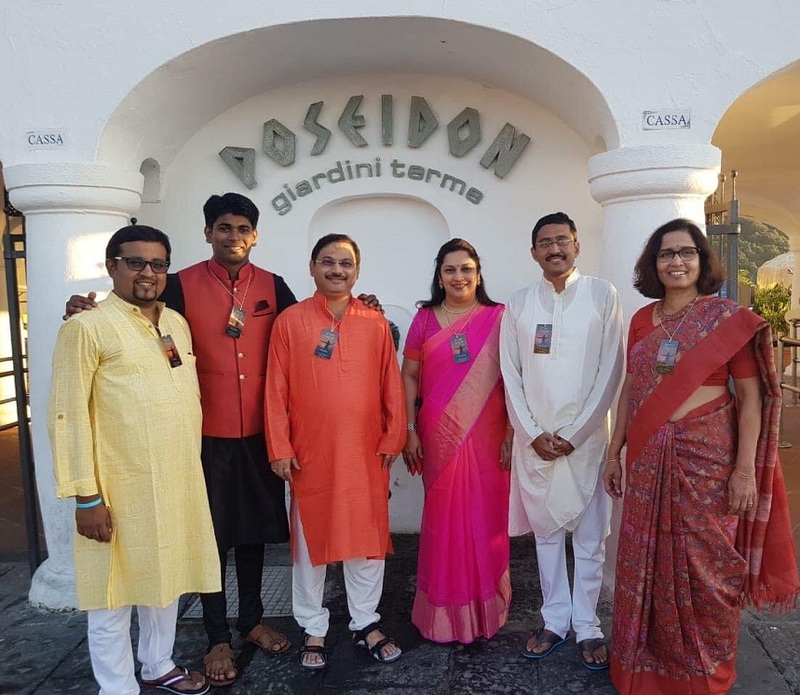 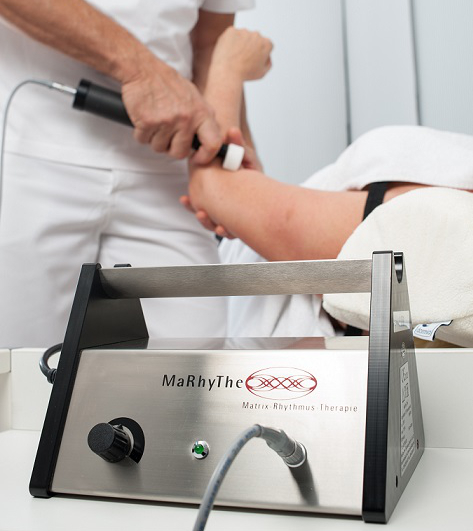 Since it initial registration in 1998 it is used professionally by nowadays over 5.000 therapists in 28 countries (Up to nine hours daily use). 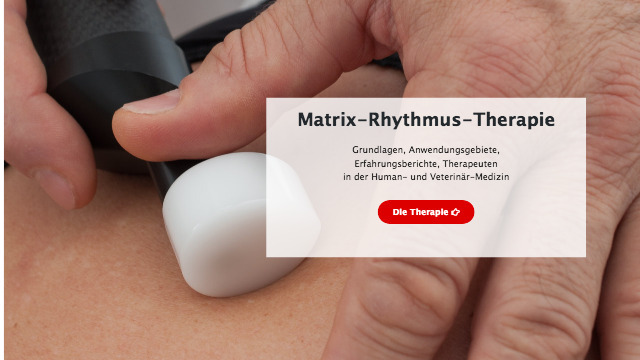 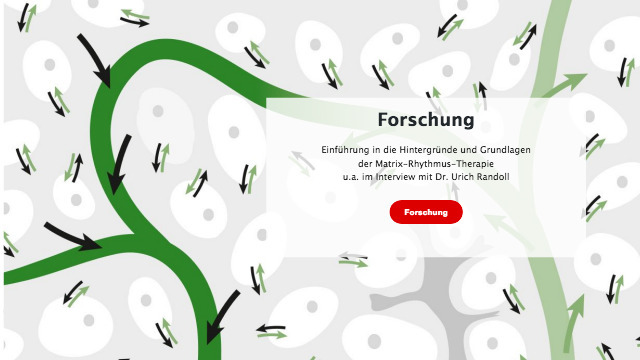 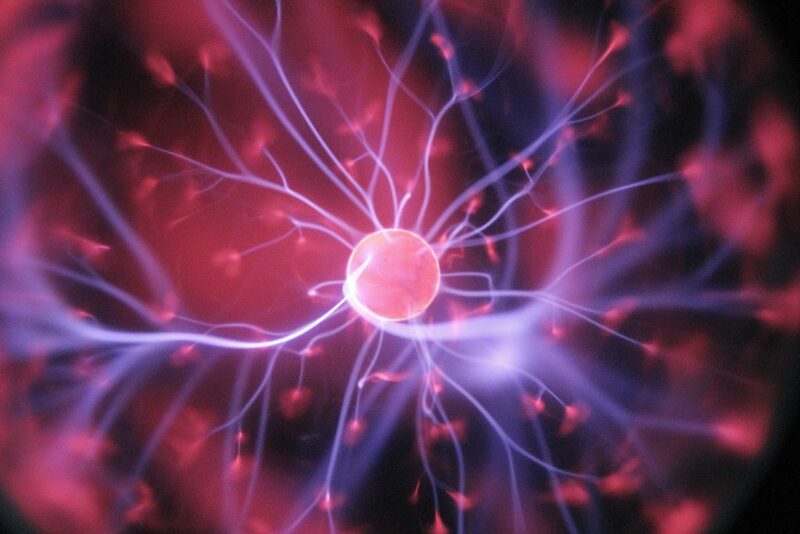 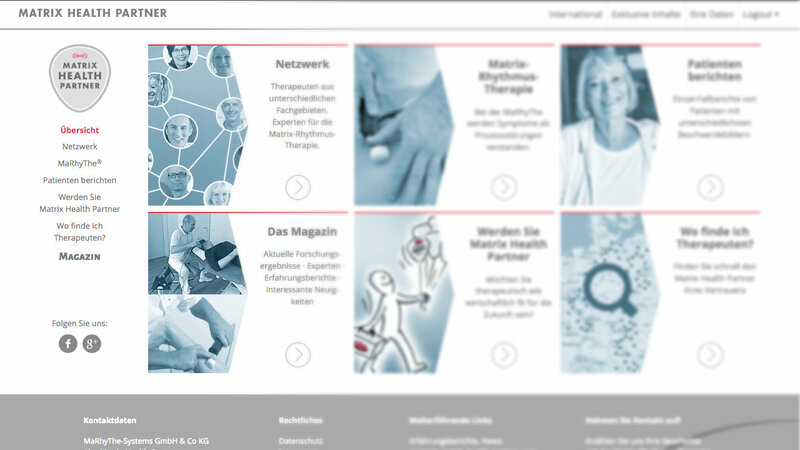 With pleasure we would like to provide you with information about Matrix Rhythm Therapy and Matrixmobil®. 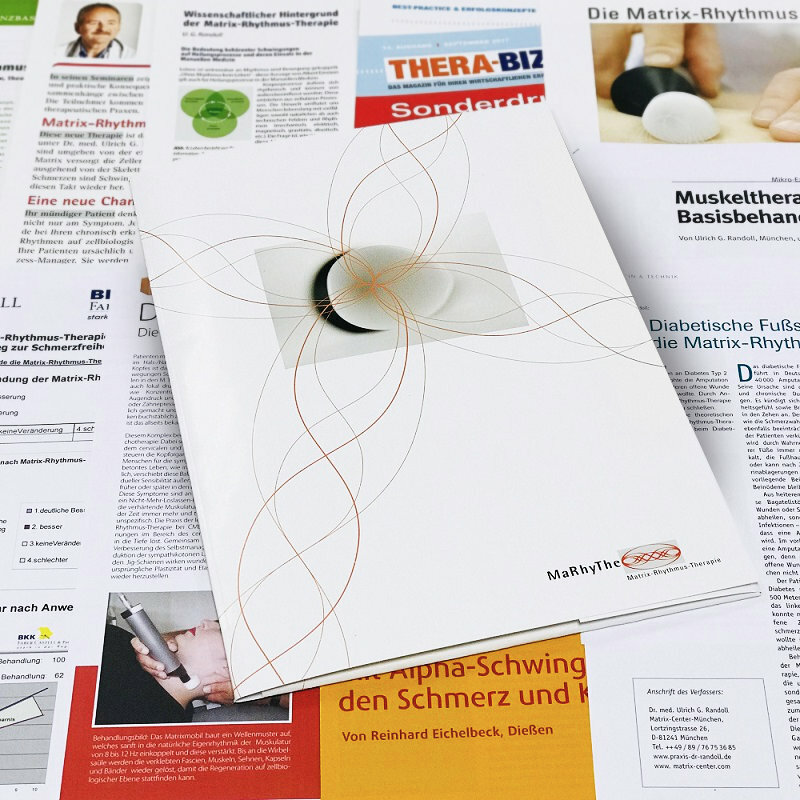 Please contact us to order info material. 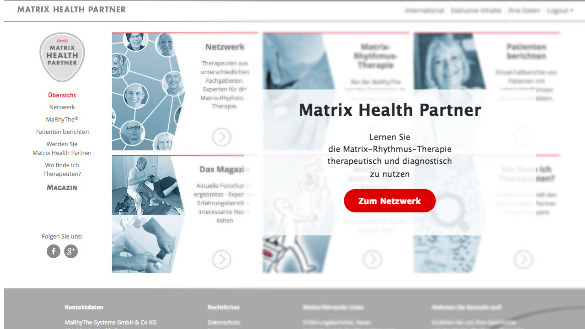 Subscribe to our newsletter in English and stay updated on the latest delevopments of Matrix Concept as well as publications in English, case studies, events, congresses and seminars, special offers and news updates on important issues from our MaRhyThe-users worldwide. 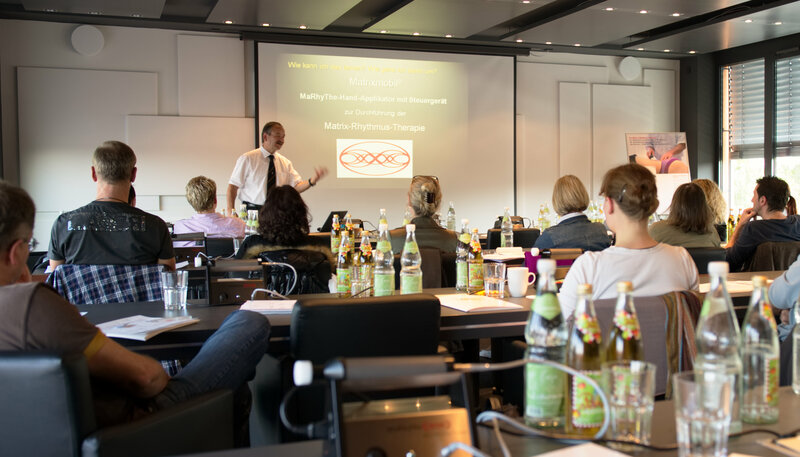 Are you a Veterinarian or Animal Physical Therapist? 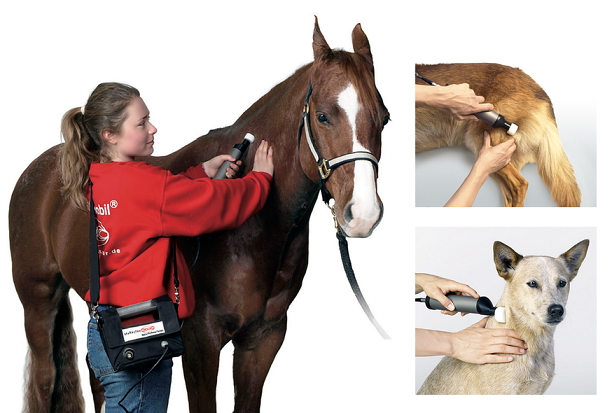 More information about the different indications is available on the left side (see Equine Treatment and Pet Treatment).